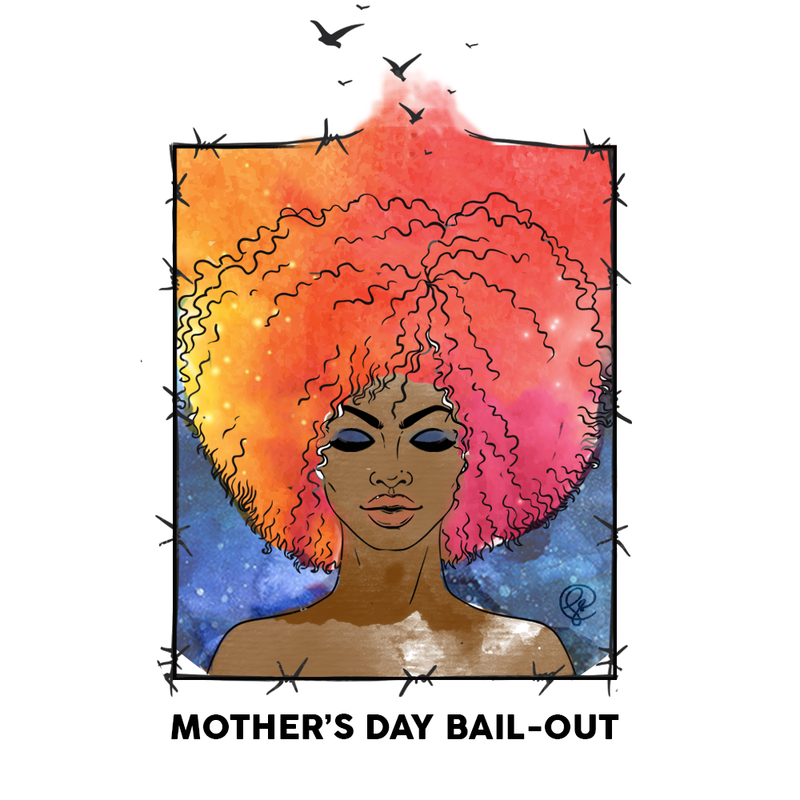 Each day, hundreds of Connecticut women are incarcerated merely because they cannot afford to pay bail. These women are legally innocent—they have not been found guilty of anything—but they are nonetheless caged due to poverty. Most of them are mothers and caretakers, women of color, and survivors of violence and trauma. Many of them are criminalized for acts of self-defense. In 2018, our community raised almost $30,000 and freed 29 women and girls in time for Mother’s Day. This Mother's Day, we are doing it again. Throughout April and early May, our coalition will be working to free as many women and girls as possible from jail. We cannot do it without your help! To donate, click the link above. To volunteer, reach out to info@ctbailfund.org.